Reeves of Callaway Cars fame and I go way back to the time in 1986 when we made the decision to go for a naturally aspirated 4 cam engine (the LT5). 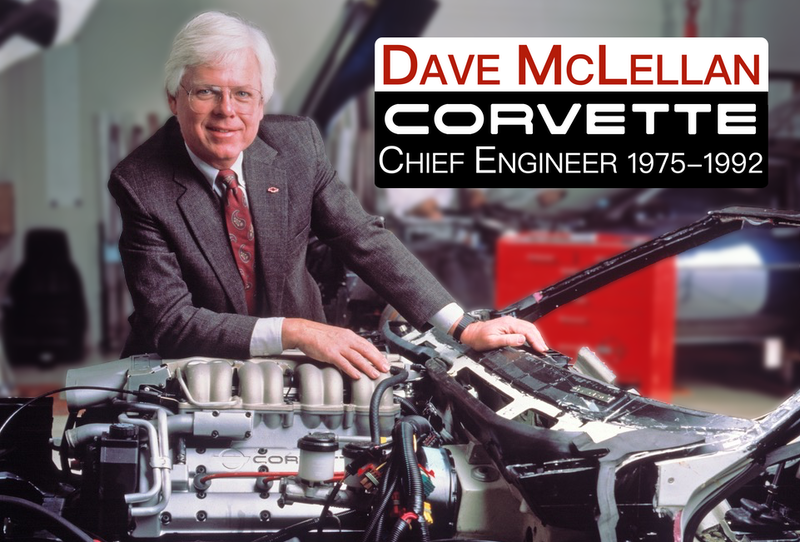 We shared with Reeves the work we had done up to that point to develop a twin turbo Corvette. Reeves took this and made it his own, producing the Callaway Twin Turbo Corvette. This lead to the 250 + mph Sledge Hammer and an ongoing series of Callaway Corvettes, the latest being the C16. I enjoyed your talk with Reeves Callaway. Ask him if he remembers racing with me in the Connecticut Valley Region Porsche Club events of the early 1970s. Interestingly enough, I ended up at GE Aircraft Engines flight test, and worked on some of the same projects Dave Fergueson worked on. My final connection with the corvette is my current friendship with Rodger Johnson, an ex-corvette chassis engineer. He turned me on to this website. I really enjoyed your discussion of high performance road racing corvettes, past, present and future. Thank you. Great interview with Reeves Callaway. The interview gave me a better perspective on the great work that Chevy and Callaway have done with the Corvette. Thank you for all that you have contributed to the Corvette. Great discussion with Reeves – he’s a true icon to the car hobby. Thanks for the great interview – keep ’em coming Dave. Happy Holidays to you & Glenda.